The Japan Association for Language Teaching (JALT)'s Environmental Committee was established in 2013 to raise awareness of environmental issues related to language education and to introduce sustainable practices to JALT conferences. We have been represented by an Environment liaison at several conferences since 2014. The Environment liaison should try to ensure a conference is as sustainable as possible. Areas include conference registration, carbon offsets, printed material, including badges and handbooks. If possible the environment liaison should either be based locally or have a local representative to ensure it is possible to obtain materials locally. In the long term, the Environmental committee aim to create truly sustainable conferences. The David Suzuki Foundation outlines ways in which to create a greener conference whilst Arizona State University have published a green conference checklist. It is often difficult to know which products are really eco friendly. There are several organizations that offer certification. Here is a rough guide. The amount of carbon attributable to a person,conference, organization, transport, event and others. Carbon Carbon refers to all the gases that cause climate change. Carbon dioxide and Methane are probably the most well known. 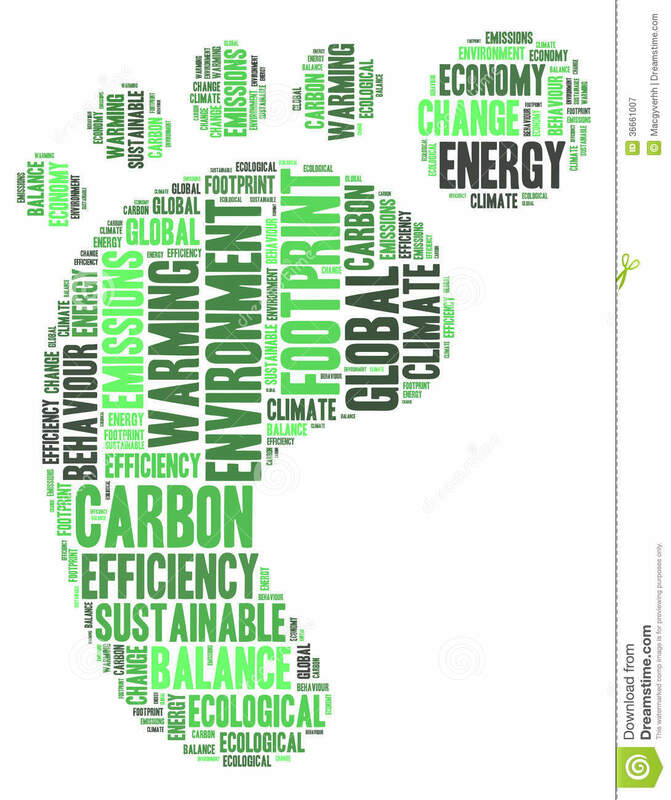 What is the carbon footprint of our National Conference? This is quite difficult to calculate accurately, but we have calculated a range of figures using data available. The amount range from 134 tonnes to 250 tonnes of carbon. To put this into perspective, the target for every individual at the recent Climate Conference is Paris was 2 tonnes/ per year. JALT Conference carbon footprint estimates. If you would like to help, even in a small way please contact us.